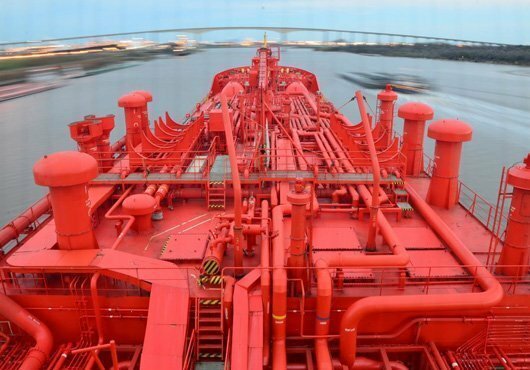 Ocean Yield has received a commitment letter from a group of banks for a $202.5m credit facility to finance three liquefied ethylene gas carriers on long term charter to the Hartmann Group, with SABIC Petrochemicals the sub-charterer of the vessels. The credit facility, which is arranged by ABN AMRO Bank, Credit Agricole Corporate & Investment Bank, Societé Generale and Sumitomo Mitsui Banking Corporation, will finance $67.5m out of the contract price of $81m per vessel, with a tenor of 10- years from delivery. “We are pleased to announce the long term financing of our gas carriers, which completes the financing of our newbuilding program. Our newbuilding program is now fully financed, both with respect to equity and debt. This transaction emphasizes Ocean Yield’s ability to raise competitive long-term financing, with attractive pricing, tenor, leverage and repayment profile. The terms of the debt financing contributes to improve the return on equity in the project,” said Lars Solbakken, ceo of Ocean Yield.